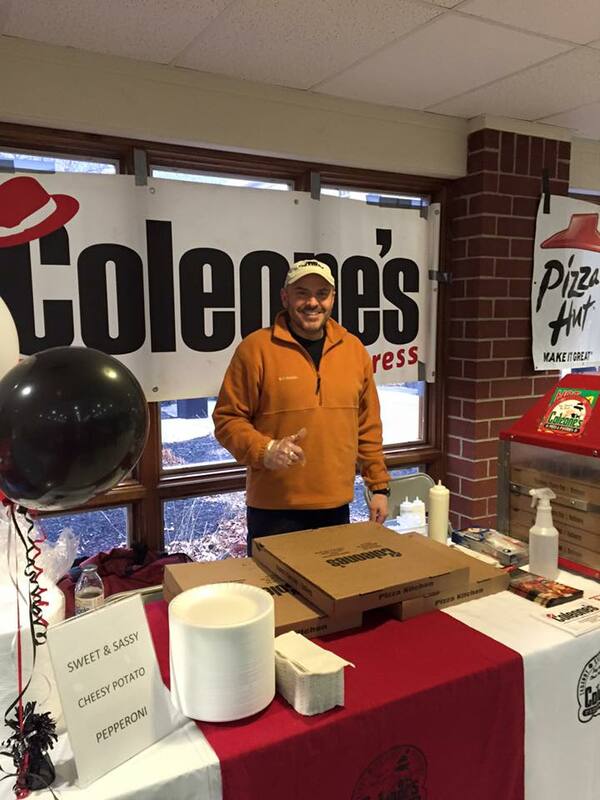 Diners sampled pizza from seven vendors including Coleone’s, Domino’s, Marco’s, Neechi’s, Pizza Hut, Teresa’s, and Zeppe’s. 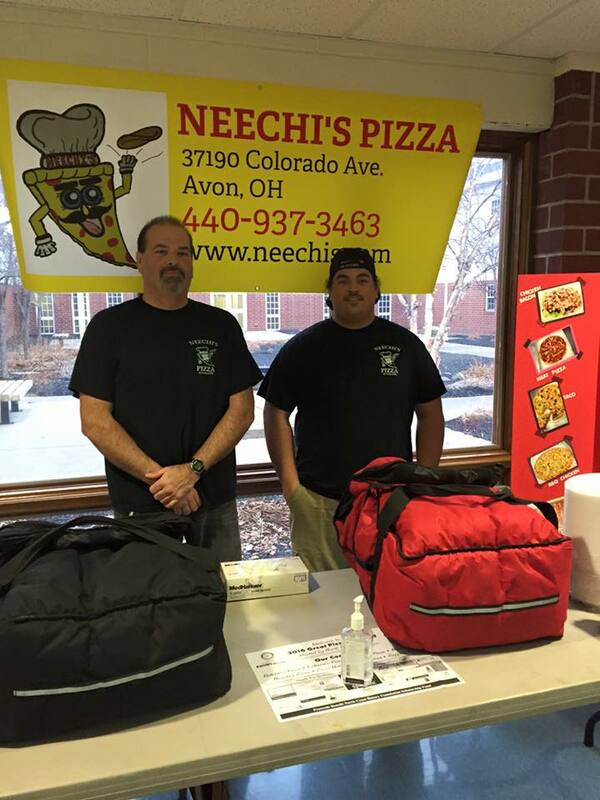 Neechi’s Pizza was voted People’s Choice; Coleone’s was voted Best Specialty Pizza; and Teresa’s was voted Best Pepperoni Pizza. The Pro’s Personal Choice award went to Marco’s Pizza. Dessert treats were provided by Avon’s Vintage House Cafe’. Once again Kristina Buller, Avon High School Principal, was emcee. Principal Buller was assisted by Rob Woods, Assistant Principal who also served as the mystery diner to select the Pro’s Personal Choice Pizza winner. While Rotary Club members ran the show, the Northcoast Interact club sold drinks and candy, and helped the children at the Putt-Out for Polio putting green. Thank you Avon High School, our Bake-Off Sponsors, our Pizza Vendors, Vintage Cafe’ and all the guests who contributed to this event’s success!